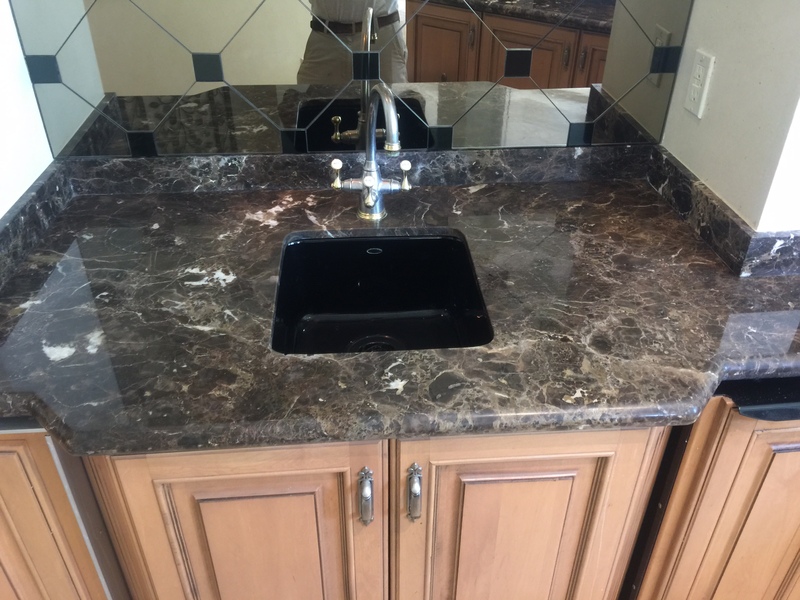 When it comes to granite or marble walls, counter-tops, or vanity tops, just like floors, they can be scratched, etched, and stained. 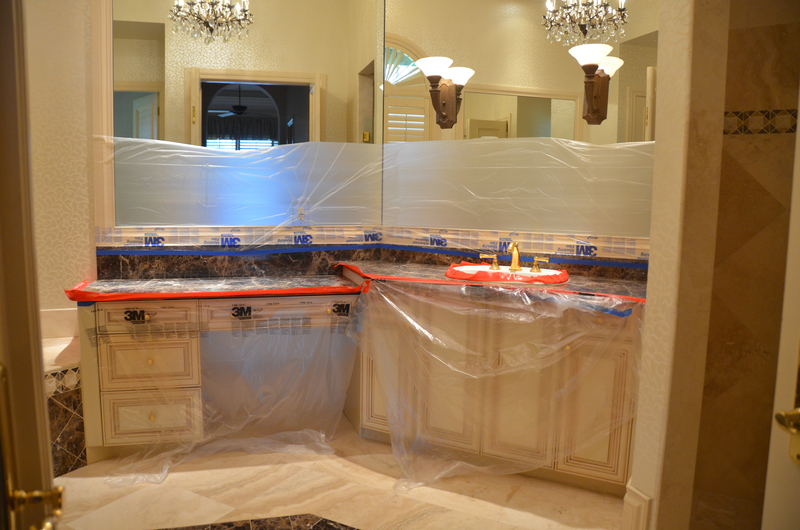 Normal wear and tear and water damage are a few of the common problems that we encounter. 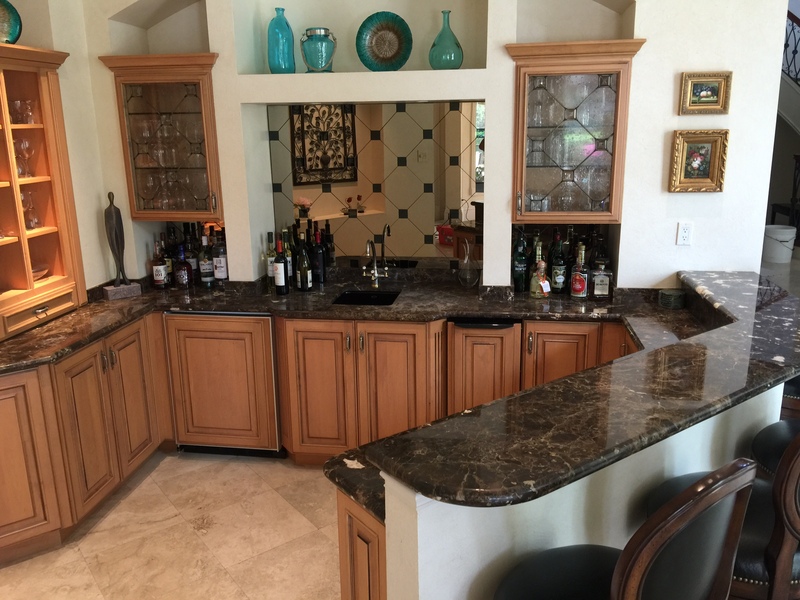 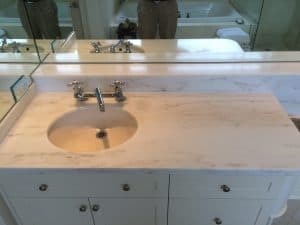 Marble and stone counter-tops and walls need to be cleaned, polished, and sealed. The major difference in restoring a wall or counter-top as opposed to a floor is the need to use smaller handheld machines. 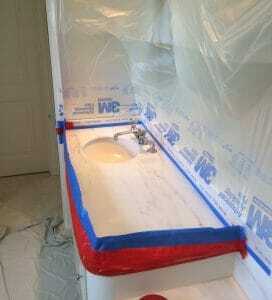 These processes are much more labor intensive and require more time. 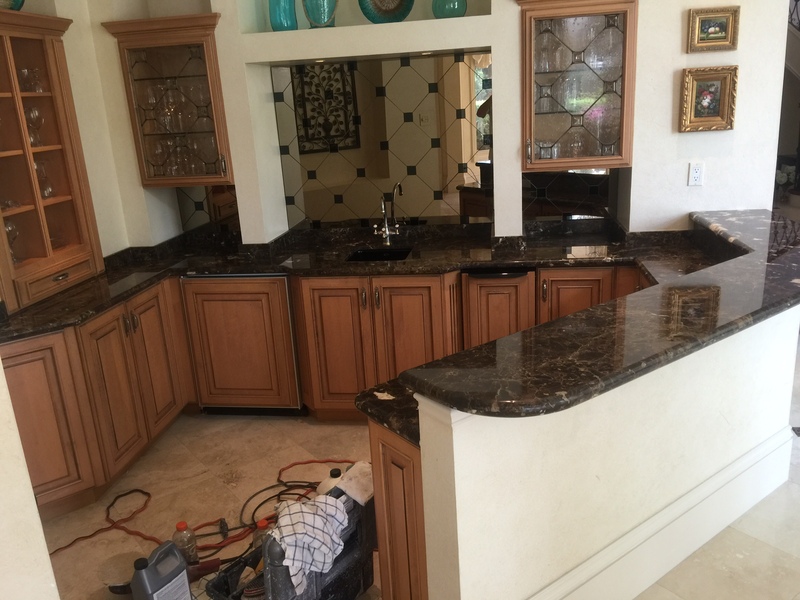 Just like on floors, each stone and circumstance is different. 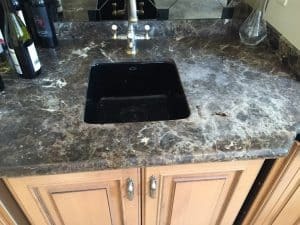 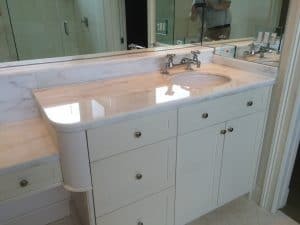 Marble and stone maintenance means keeping your natural stone in the best condition possible to guarantee years of exquisite beauty and enjoyment. At Jim Lytell, Inc. Marble and Stone Restoration and Maintenance, we offer standard and comprehensive marble and stone floor maintenance service. From big jobs to small polishing jobs, local jobs to far away jobs, we can do it all. 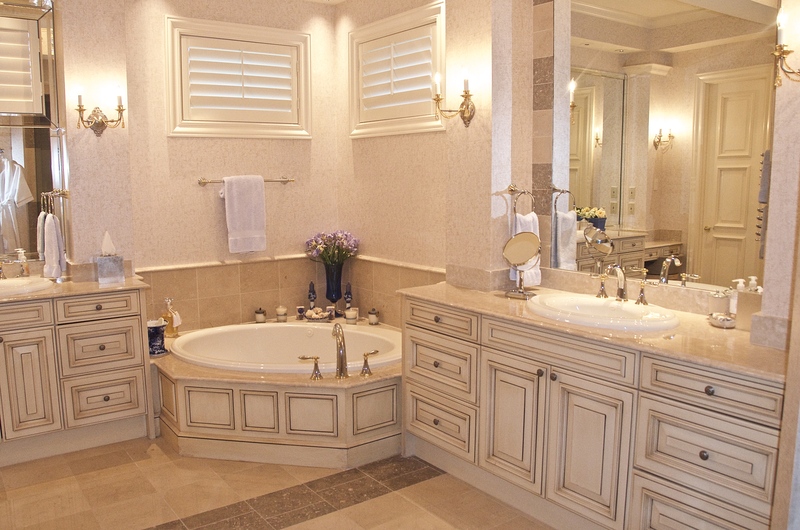 Call us to set an appointment. 239-948-3000.